Ever wonder how people really come up in real estate? It doesn’t require a huge amount of capital, brains, or hard work. The process is surprisingly simple, and we’ll teach you the jist in just half an hour. The best thing about becoming a millionaire homeowner is that anyone can do it. We’ll teach you the simple process based off David Bach’s “Automatic Millionaire Homeowner” book in an easy, 1/2 hour session at Chapman University from 12:15 – 12:45pm. This is a class for normal people who would like to do extraordinary things in real estate while maintaining their existing lifestyle, career, and family. The Automatic Millionaire Homeowner is not a get-rich-quick scheme; everything is done on your individual timeline, and without a membership in some expensive group or school. The only money you spend will be on real estate itself. Simple concepts that once applied, will bring you huge returns regardless of where you own property. And the younger you have this knowledge and you start…the better. Register below for this free event – space is limited! This yearly event is a collaborative between Chapman University, Orange County Young Professionals Network, OC Register, and non-profits VAREP and NeighborWorks OC designed to bring you honest real estate information with no pressure or gimmicks. There will be 4 different sessions, each with 5 classes to choose from. Attendees enjoy a ‘choose your own adventure’ style and pick the classes that interest them most. Instructors are all active experts in the industry volunteering their time to benefit our community. Visit www.OCHomeFair.com for the full class list and session times. 2016 OC Home Fair & Homeownership Day – You’re Invited! Will you be able to move in 2016? Thinking about making some real estate moves this year or next? 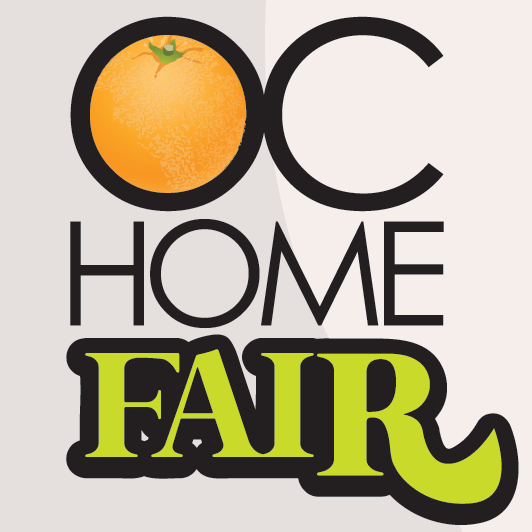 Check out The OC Home Fair at Chapman University coming up on Jan 30th. The event is free and offers 5 sessions guided by experts (1/2 hour each) with various classes for all levels of real estate education. We look forward to seeing you at #HomeownershipDay & helping you achieve your OC real estate goals! Questions??? Comment below or like our for more details Facebook page. 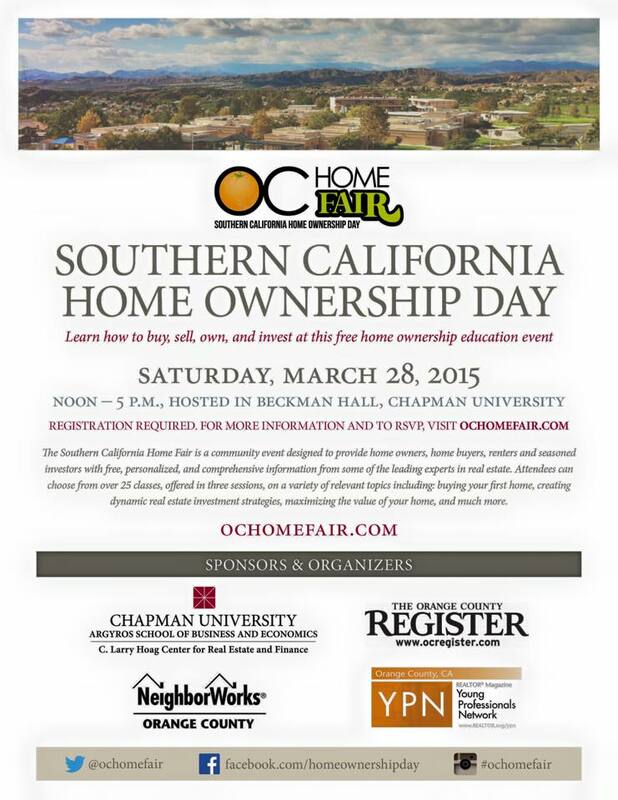 OC Home Fair & SoCal Home Ownership Day 2015 is this weekend! Have any plans for this Saturday March 28th? If not, come visit the OC Home Fair at Chapman University. Learn everything about everything on home-owning, buying/selling, investing and plenty more! The speakers are industry leaders and hand selected – the best of the best! The event is designed to help normal people make the most of real estate, and Chapman graciously hosts it with our YPN group, The OC Register, and NeighborWorksOC every year for FREE! For all you home owners out there, there are plenty of seminars that could help and educate you. Everyone wants to save money, right? “Go Green and Save Money” and “ Ways to Reduce Your Electric Bill” are a couple of seminar suggestions that will help save precious pennies! Would you like to be an “Automatic Millionaire Homeowner“? It’s actually a really easy concept – you’re invited to come learn how. Thinking about a loan mod? Loan Modifications Tips and Tricks is taught by a non-profit. You’re welcome 😉 Then, it may be time to consider Moving On Up: Making a Smooth Transition. Loans can be confusing, so there are TONS of classes, FHA Loans and Changes: What You Should Know or How Interest Rates Affect Buying Power is also super important. First time buyers, check out “Steps to Buy Your First Home” to know what to do. Need better credit first? Well.. there is a class for that too, Ways To Improve Your Credit Score. Foreclosures are always a bummer! 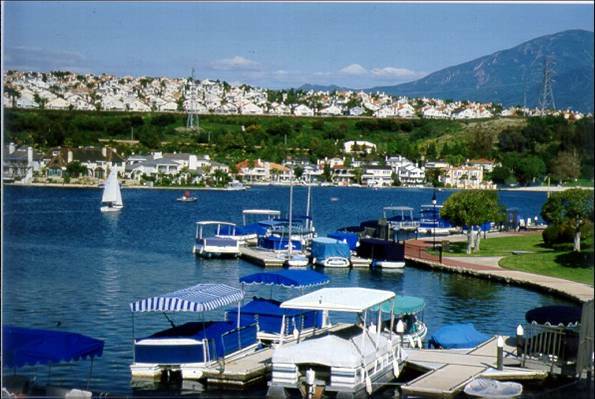 But did you know there is Life After Foreclosure and you can get back in the game? Closing costs can be scary but we have a class for that; Closing Costs: What Should I expect?. Want to know The Escrow Process, What to Expect With Your Home Inspection, or How To Make The Most Of A Small Space? Come find out! Investing is always a good long term plan if done correctly. Find out Property Management: Do’s and Don’ts and Commercial Property Purchases: Do’s and Don’ts. Staging Your Home for Top Dollar is totally important along with, Deferring Capital Gains Taxes: 1031 Exchanges and Orange County Housing Market Report. All of these sessions are custom tailored to teach you crucial things to know! A huge thank you to the OC Register, YPN, Neighborworks OC and Chapman University. They have all put hard work into promoting and supporting this annual event. Also a big thank you to all the speakers who take time out of their day to help educate the community on the important factors of everything Real Estate! Now, Hurry and register for any class that interests you before all the seats fill up at www.OCHomeFair.com!! Questions or comments? Hashtags are #HomeownershipDay or #OCHomeFair. See you Saturday 12-5pm!